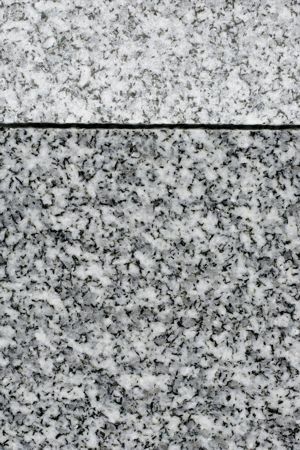 Recognized around the world as the finest quality grey granite available. It's unique proportions of quartz and feldspar make it unusually durable, moisture resistant and thermally stable. 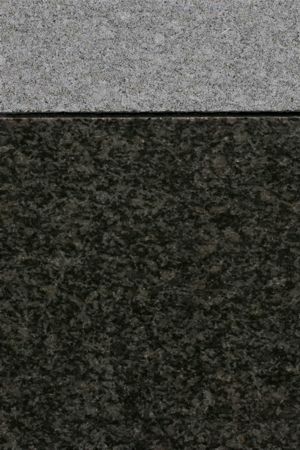 This is a jet black granite imported in large slabs and is sawn and polished in our plant. 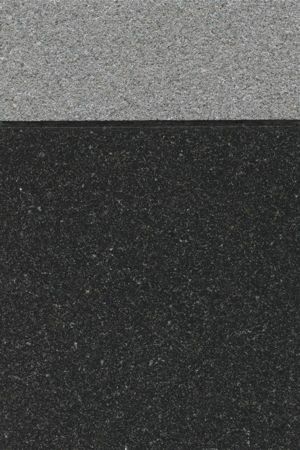 It is recognized as the finest black granite in the world. This is a beautiful black crystal granite, it polishes to a a mirror like finish and provides dramatic contrast for delicate carving and lettering. 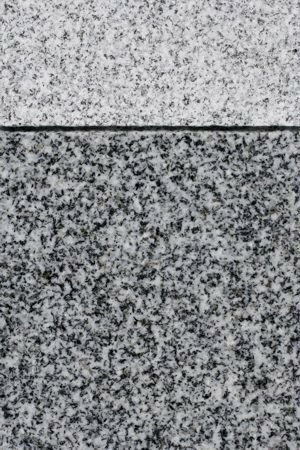 We are proud to offer this Canadian grey granite which is recognized for its fine graining and its adaptability to beautiful carving and modest price. 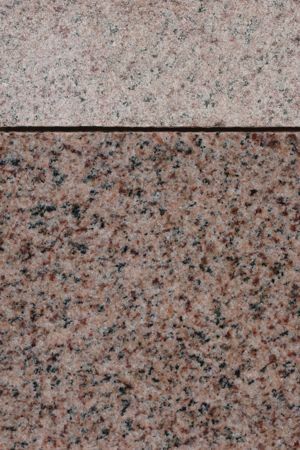 This Canadian Granite is Reddish Pink in Colour. It retains it's High Polish over time and provides excellant contrast for engraving. 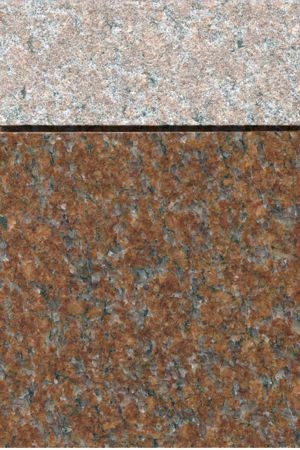 The color of this fine granite is a rich, deep red color and is known for its beautiful, everlasting polish.